The post Convenience stores have strong development in the future appeared first on Dutch Business Association in Vietnam. The post Fisheries sector required to continue improving product quality appeared first on Dutch Business Association in Vietnam. The post Steel exports edge up 5.8 percent in Q1 appeared first on Dutch Business Association in Vietnam. We are pleased to announce the appointment of Matthijs van den Broek as our new Board Member, together with Ywert Visser and Bastiaan Tenue supporting the business association activities in the North of Vietnam. 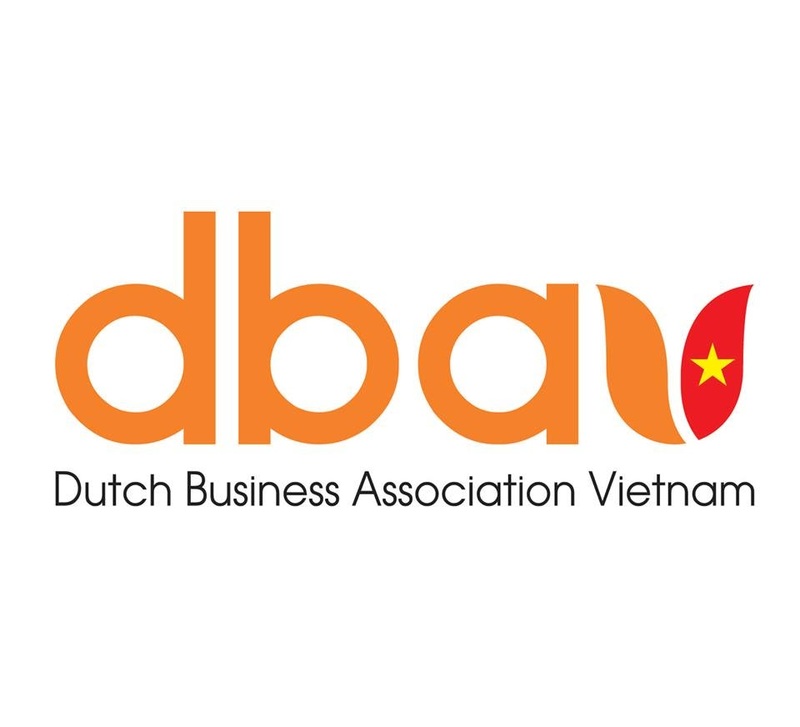 The post New DBAV Board Member in Hanoi appeared first on Dutch Business Association in Vietnam. What have horses got to do with management? That's a good question? Many common English expressions come from a time when horses were a part of everyday life 'taking up the reins', 'getting back in the saddle, shutting the stable door after the horse has bolted' and referring to nefarious business practices as 'horse trading' but are we really ready to invite horses into our Boardrooms? The post What have horses got to do with management? appeared first on Dutch Business Association in Vietnam. The post The future of the Mekong Delta appeared first on Dutch Business Association in Vietnam. Hanoi, March 2019 - The European Chamber of Commerce in Vietnam (EuroCham) launched the 11thedition of its annual Whitebook at a conference in Hanoi on Thursday, focusing on the future of economic development in Vietnam. The post Eurocham Whitebook highlights EVFTA ratification appeared first on Dutch Business Association in Vietnam. Over the past 30 years of social-economic reforms, Vietnam's tax incentive regimes have been constantly changing to align with the changes of political and social landscapes. The Ministry of Finance (MoF) is drafting an amended Corporate Income Tax Law ("the Draft"), which is expected to take effect in 2021 or later. In this Alert, we would like to update you on the latest tax incentive proposals in the Draft. The post Tax Alert Vietnam – Proposed tax incentive changes appeared first on Dutch Business Association in Vietnam. Vietnam Lighting Application Center – VLAC was first established and operated in Vietnam by Signify, which aims to bring the most realistic experiences in terms of outstanding integrated lighting solutions for clients and customers. The opening ceremony was successfully held in Ho Chi Minh City on 28 March 2019. There were five products which Signify proudly introduced this time including Philips Hue, Luminous Carpet, Luminous textile, and IoT Interact Bases. Especially, the lighting solutions such as Smart LED and IoT can help saving energy and costs in order to reach sustainable developments and environment protection. The post Signify (formerly, Philips Lighting) establishes the new Vietnam Lighting Application Center – VLAC in Vietnam appeared first on Dutch Business Association in Vietnam. The post Electricity hike hits industry hard appeared first on Dutch Business Association in Vietnam. The national industrial production index (IIP) saw a year-on-year increase of 9.2% in the first quarter of this year, according to the General Statistics Office (GSO). The post Nation's industrial production surges in Q1 appeared first on Dutch Business Association in Vietnam. The post Ho Chi Minh City's scarce apartment launches hits Q1 figures appeared first on Dutch Business Association in Vietnam. The post First-quarter FDI attraction comes into spotlight appeared first on Dutch Business Association in Vietnam. Ho Chi Minh City's Department of Industry and Trade has reported to the municipal administration that it is appraising tenders from contractors to develop logistics facilities and turn the city into a logistics hub for Southern Vietnam. The post HCM City begins work to become southern logistics hub appeared first on Dutch Business Association in Vietnam. The first edition of the Vietnam industrial real estate forum will be held in Hanoi on April 23 by the Central Institute for Economic Management (CIEM), the Vietnam Real Estate Association (VNREA), and Thuong Gia (Merchant) Magazine. The post First Vietnam industrial real estate forum to take place in Hanoi appeared first on Dutch Business Association in Vietnam. The domestic cement industry is striving to reduce at least a tenth of the country's energy drain in accordance with the country's national programme on economical and efficient use of energy for the 2019-2030 period, but there remains a number of obstacles to overcome. The post Cement makers turn to alternative fuels appeared first on Dutch Business Association in Vietnam. The export turnover of fruits and vegetables for the first three months of 2019 fell by nearly 10% in comparison to the same period last year, according to the Ministry of Agriculture and Rural Development. The post Fruit and vegetable exports decline during first quarter appeared first on Dutch Business Association in Vietnam. The post E-commerce players need to be patient, seek profit in long term appeared first on Dutch Business Association in Vietnam. The increased presence of foreign investors in M&A deals of finance companies shows the attractiveness of the consumer credit market. The post Consumer credit market sees more M&A deals appeared first on Dutch Business Association in Vietnam. Optimal support pledged by Haiphong city's authorities along with favourable headquarters in the city's economic zone is expected to yield the joint force to further boost local industrial production. The post Positive outlook ahead for Haiphong's industrial production appeared first on Dutch Business Association in Vietnam. The post SMEs' online trading activities to see strong development appeared first on Dutch Business Association in Vietnam. The post HoSE to help foreign investors appeared first on Dutch Business Association in Vietnam.